So many options, I am confused, do you? Which one is better? Hope below 5 comparisons can help you to choose the best one for your market. 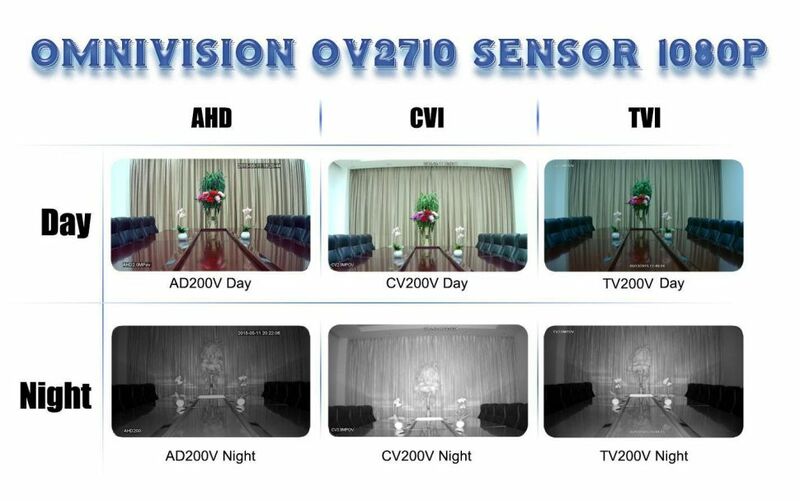 Omnivision 1/2.7"2.1MP, deliver high definition image, price cheaper, good choice for saving cost. Sony 1/2.8"SONY 2.4MP, offer rich colors and clear image, with extra-low illumination, less noise. AHD and HD-CVI transmission over traditional 75-3 coaxial cable up to 500 meters, it is advisable choice of long distance needs. 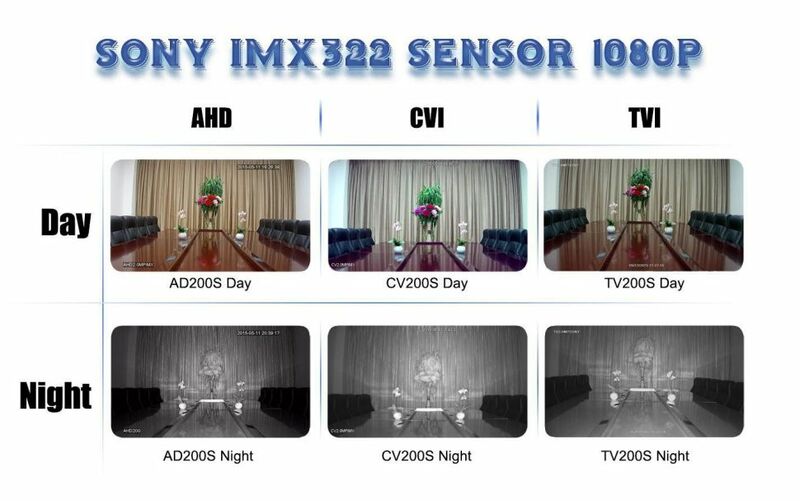 In low illumination condition, HD-TVI works fine, HD-CVI better, AHD is the best. In cost, AHD cheapest, HD-CVI higher, HD-TVI is the highest. So AHD is most popular products and take largest market share. What about the 1080P DVR? AHD DVR? TVI DVR? Possible to combine all AHD, CVI and TVI to one recorder? Send inquiries to info@longse.com to get answers please. More surprises waiting for you! many customers expressed their opinions on AHD, CVI, TVI, some for your references here.